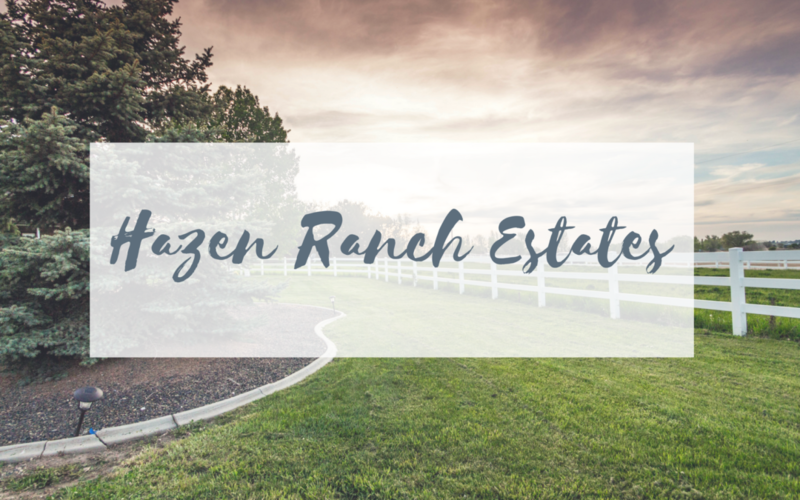 Welcome to Hazen Ranch Estates! Eagle’s Premier Estate Community. If you’ve been looking for the perfect place in the Treasure Valley to build your estate style home, look no further! Hazen Ranch Estates is located in scenic Eagle Idaho, minutes from downtown eagle. 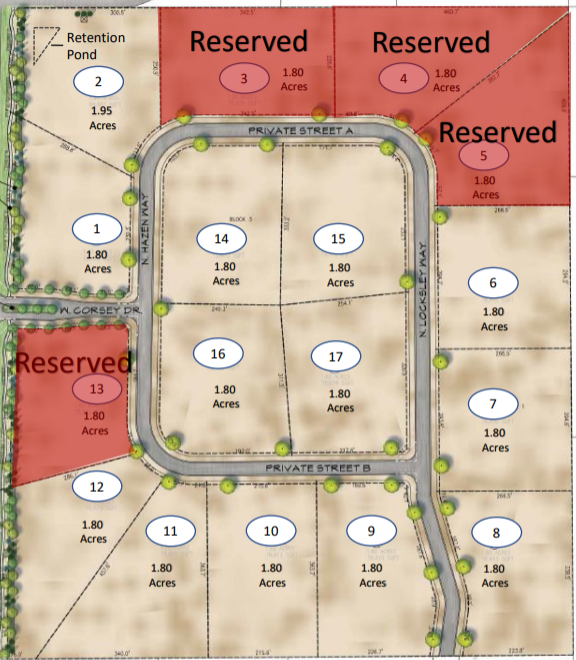 This subdivision will consist of 1.8 acre lots, all with side entry garages. Horses, RV parking, and outbuildings, such as shops will be permitted. Contact us today for more information!